Featuring bands like Belvedere, Drones, Waterweed, Eat Defeat, For I Am, Wolfrik, Hightime, Eat Dirt., The Human Project, Forever Unclean, Astpai. Sombulance, Straightline and more! The compilation is downloadable by using the QR code printed on it. 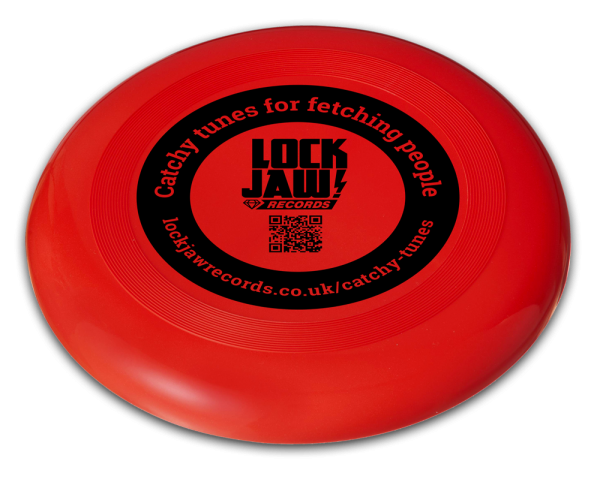 The frisbees come in yellow (NOT RED LIKE THE PICTURE) and we’re keeping our promise to be eco-friendly by using 100 % recycled plastic.